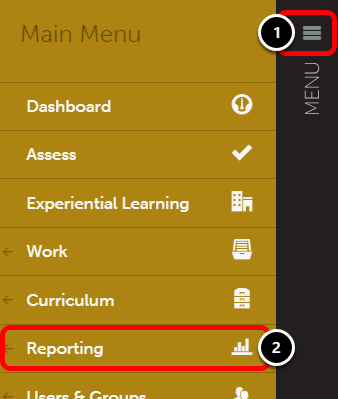 This help page will show you how to run a report by assessment instrument and how to include the name of the Assessor as well their comments. You can also include the date the work was submitted in your report using these steps. 4. 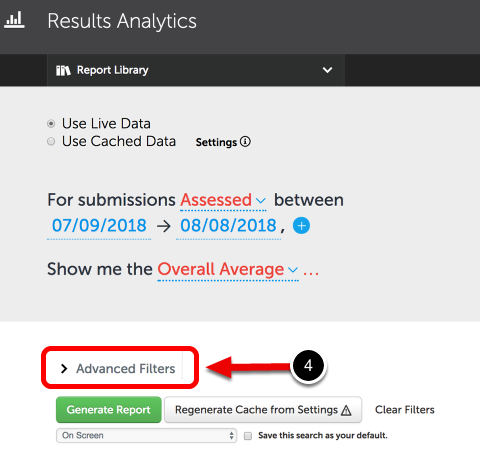 Click on the Advanced Filters option. 5. Use the List By drop-down menu to select Assessment Instrument. 6. 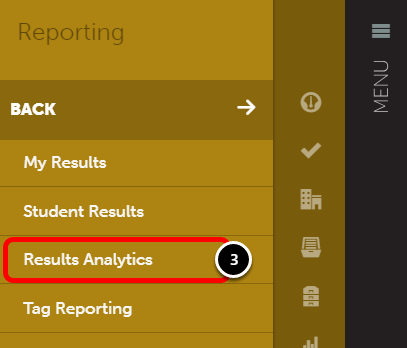 Use the Statistics drop-down menu to select any option. You must list by Assessment Instrument to include Assessor comments. 7. 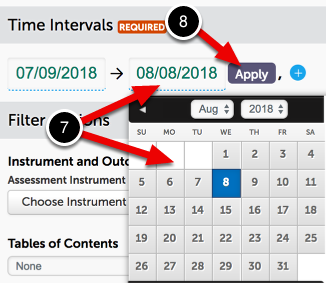 Click into the existing time interval fields to select your desired date range. 8. Click Apply after making your selection. 9. Click the Choose Instrument button to select the Assessment Instrument. This button may also be labelled Choose Outcome if you are running the report by Outcome Set. 10. 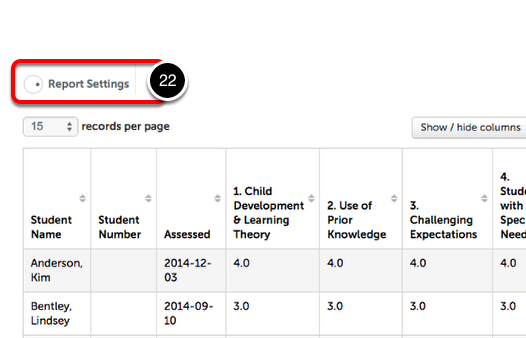 Use the Table of Contents menu to select a specific Table of Contents and section(s) to use to filter the assessments in your report. 11. 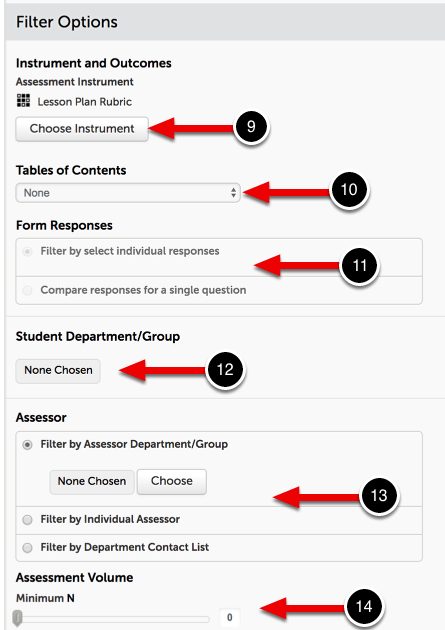 If you wish to filter the assessments by responses that you have collected on one of your Forms, you can choose to either "Filter by select individual responses" or "Compare responses for a single question". You will then be prompted to select the Form and the question(s) you wish to use for filtering or comparing. 12. If you wish to filter the assessments by the department or group to which the students belong, use the Choose button to make this selection. 13. If you wish to filter the assessments by Assessor, you can choose to "Filter by Assessor Department/Group", "Filter by Individual Assessor", or "Filter by Department Contact List". 14. 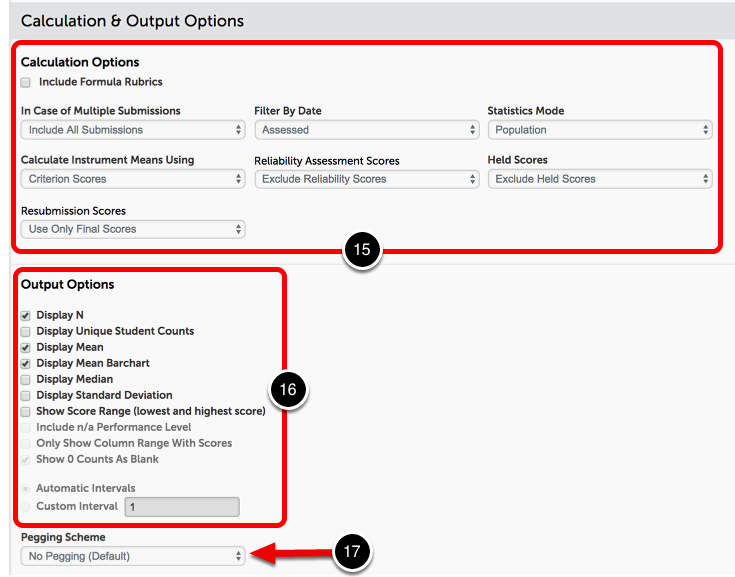 The Assessment Volume option will allow you to select a minimum number of assessments that must exists for the select Assessment Instrument or Outcome Set in order to be included in your report. 19. Click on the line on the graph to produce the options menu. 20. Click on Related Information. 21. 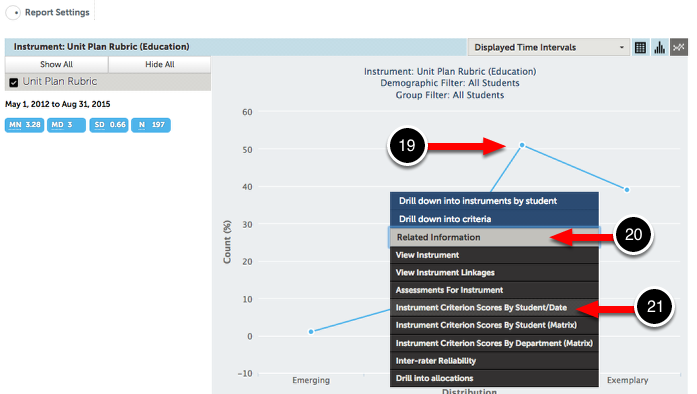 Click on Instrument Criterion Scores by Student/Date. 22. Click on Report Settings. 23. Scroll down to the Calculation & Output Options area and select Include Comments, and optionally Include Assessor and Include Date Submitted. 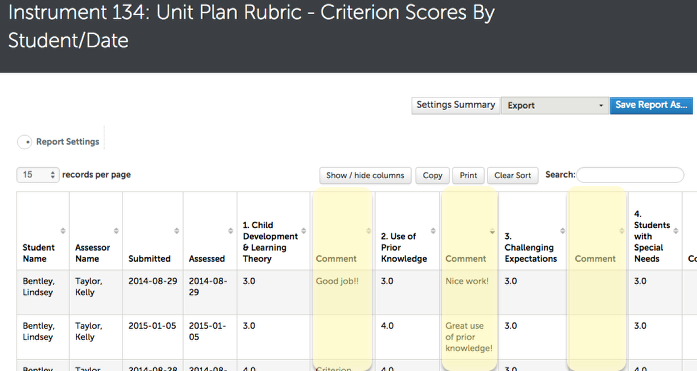 Your report will now include the assessment instrument criterion and overall comments.